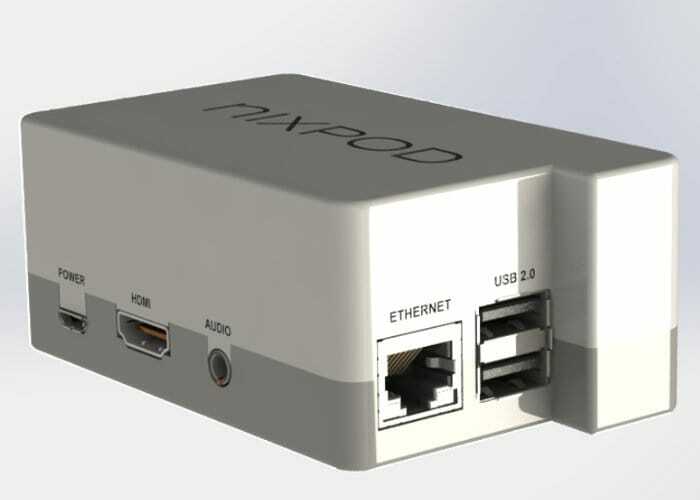 Developers, enthusiasts and hobbyists searching for a small affordable home networking device which can be used for file sharing, media streaming and DIY applications may be interested in the Nixpod mini PC developed by Sateesh Bombhore based in Toronto, Canada. The Nixpod take the form of a Linux multifunctional developer mini PC system, that has this week launched via Kickstarter to raise the required CAD$129,000 needed to take the project to market. Pledges start from CAD$299 or £167 for early bird backers with shipping expected to take place during July 2018 if the crowdfunding campaign is successful. For more information and full specifications, together with a list of all available pledges jump over to the official crowdfunding campaign page which is now underway on Kickstarter, by using the link below.